If wishful thinking will bring spring, then let's think about spring time! Bring the beautiful outdoors inside with a botanical stencil. With over 300 floral designs, one is sure to fit your wall or sign. Enjoy! 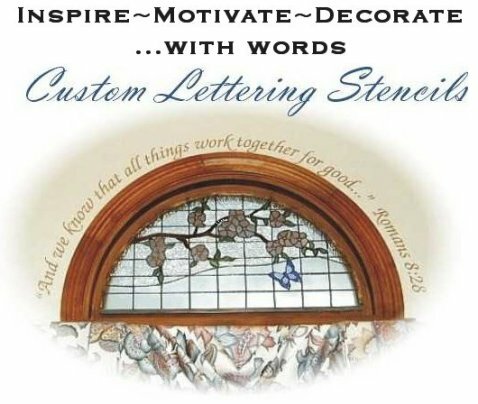 Finally, an affordable and beautiful way to accent your walls and windows with stencils. 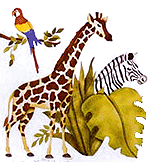 Personalize your walls, furniture or crafts using stencils to add your favorite sayings, quotes, words or scriptures.